"The bed was comfortable, and the hotel staff was friendly.2017-05-19"
"The hotel room was nice, clean, and spacious. I was pleased with the service.2016-06-23"
"Clean, well-equipped hotel and room. 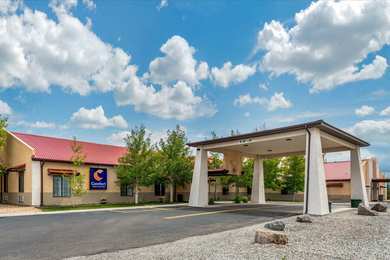 The staff was friendly.2015-07-21"
Learn more about Alamosa Hotels & Motels in our Alamosa Hotels Guide.